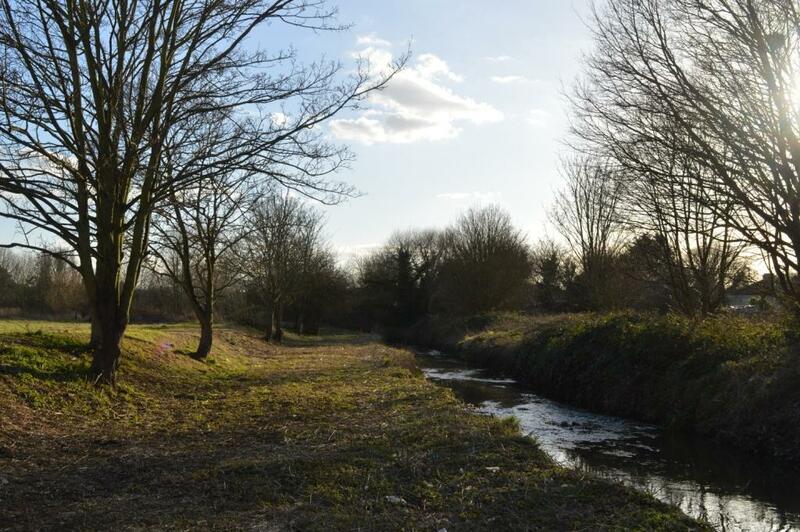 Thames21 is offering a rare opportunity for an experienced project manager to lead the implementation and development of an established river restoration programme.If you have a track record in delivering river restoration and/or habitat improvement projects, working with consultants and contractors and in partnership with multiple public and private partners we would be interested in hearing from you. You will be technically strong and adept at managing complex budgets and reporting to funders. You will have confidence and credibility, and be able to engage and influence a variety of stakeholders.